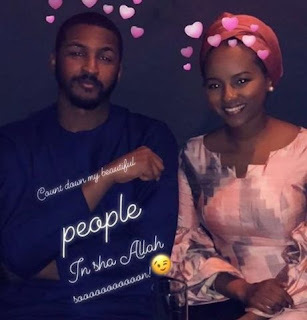 Daughter of billionaire businessman,Mohammed Indimi, Hauwa, will in a few days time, get married to her man, Muhammad Yar’Adua. Their wedding wil be taking place at the bride’s father’s compound in Maiduguri, Borno state. 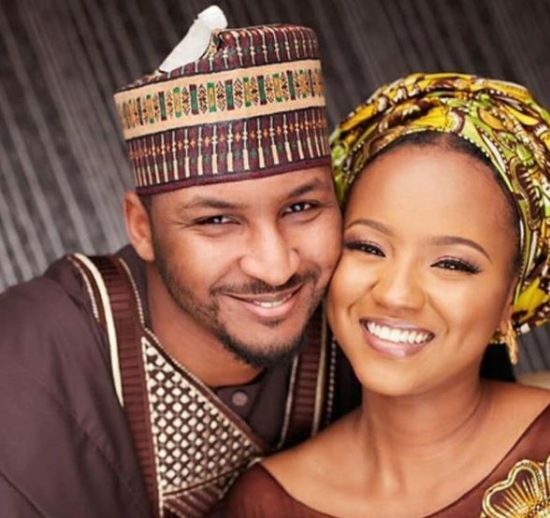 The couple had a pre-wedding photo shoot and shared some of the beautiful photos online.